Natural Stone Tile, Vinyl (or Linoleum), Luxury Vinyl Tile, Cork, Bamboo and Window Treatments in all of your favorite brands! Local pharmacy and drug store. Greeting cards, candy and unique gift items for sale. Child entrepreneurs, Justice and Maximum, started their BEAN WISE Coffee business in November 2011. Beans are roasted locally in the Hudson Valley, in small batches for superior quality. Each order is hand packaged and custom ground. BEAN WISE is the featured coffee served at Albergo Allegria Bed and Breakfast Hotel. Beans are ground fresh each morning and brewed to order. Guests can also enjoy a custom French Press BEAN WISE grind for a bold, strong cup of coffee. BEAN WISE is a 50% Columbia / 50% Organic Mexican blend of Arabica coffee grown in the highland regions; highly regarded as superior beans. BEAN WISE Decaf beans are fashioned by a unique SWISS WATER® Process. This involves using pure water from British Columbia, Canada to gently remove the caffeine until the coffee beans are 99.9% caffeine-free, while maintaining the beans' distinctive origin and flavor characteristics. No chemical usage, unlike many Decafs in the marketplace. BEAN WISE proudly sells FULL, 1 lb. bags of Coffee. In today's market, standard coffee bags are only 12oz! Not BEAN WISE:) Plus, with BEAN WISE, your beans are recently fresh roasted, not sitting on a supermarket shelf! BEAN WISE... the Smart Coffee Choice. For mail orders: shipping fee applies. 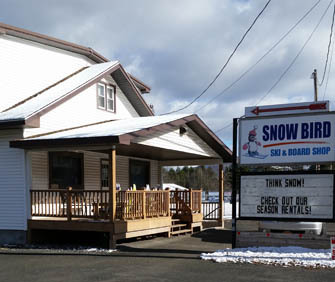 We opened The Catskill Mountain Country Store in 1994. 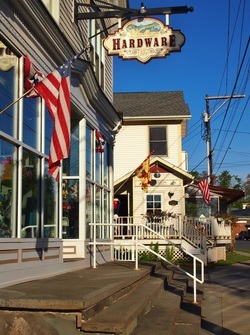 We started in the town of Windham, NY with a small store where we sold local crafts, fresh produce, gourmet foods and baked goods made from Pop Pop Siegfried’s recipes (Natasha’s Great Grandpop). 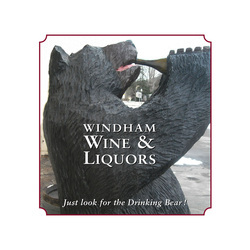 We purchased the Windham Garden Center in 1995 and added our own garden center, looking zoo and walking paths. Then in 2000 we built an addition for our restaurant. We have been serving the best breakfast and lunch in New York, maybe…the USA since then! This has been a wonderful journey shared by our three children, 14 year old Sydney, 13 year old Augustus and 9 year old Victoria. Come visit and share a piece of the country that we call home! Designed around a central fireplace with limited seating, the bookstore will carry 6,000 professionally-curated titles and a regional section which includes titles set in the Catskills and written by local authors. The back space features a table where customers are welcome to help to complete a puzzle. In addition to books, the store will carry puzzles, games, stationary and small table top items that make perfect gifts. Briars & Brambles Books plans to will hold regular author events, book signings, book groups and other community events. Local Ski shop for out door gear. Skis, snowboards, outdoor apparel for sale. Ski & Snowboard Rentals available. Hats, gloves. hand warmers, ski socks and long underwear, all your needs to stay warm in the great outdoors. European craft store specializing in handmade wood crafts, chess sets, jewelry boxes, shadow boxes, carvings, Baltic Amber jewelry, polish pottery, hand painted glass ornaments, leather and wooden slipper's, sheepskin hats, vests and booties and array of unique and inexpensive gifts for every occasion and holiday. ​We also do custom woodworking and home improvements. 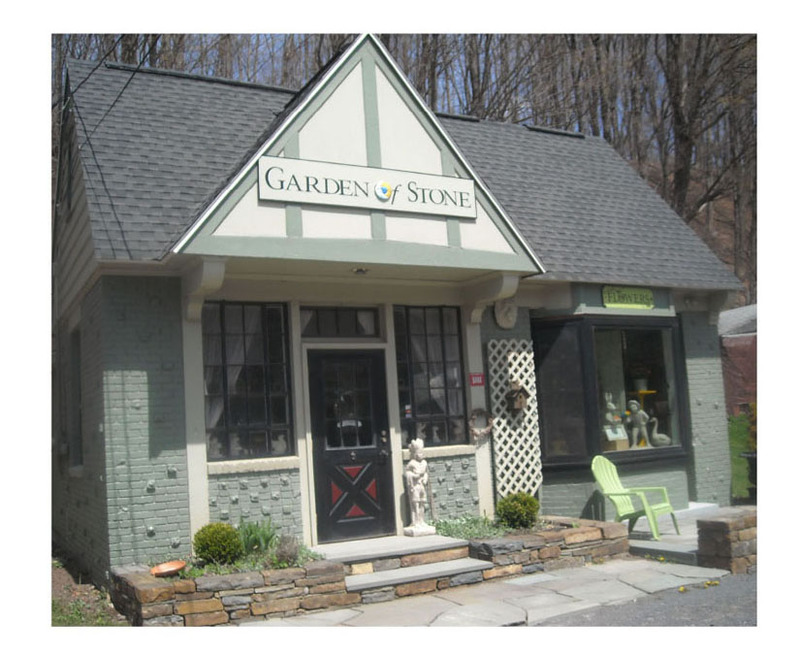 Established in 1996 as a small shop in the picturesque Catskill Mountains, Windham NY. Its owner Edward Dyjak and his wife Marta recognize good quality crafts. Since the year 2000 European Craft Store has been participating at many craft fairs and festivals on the East Coast, meeting with warm and appreciative reception of customers. 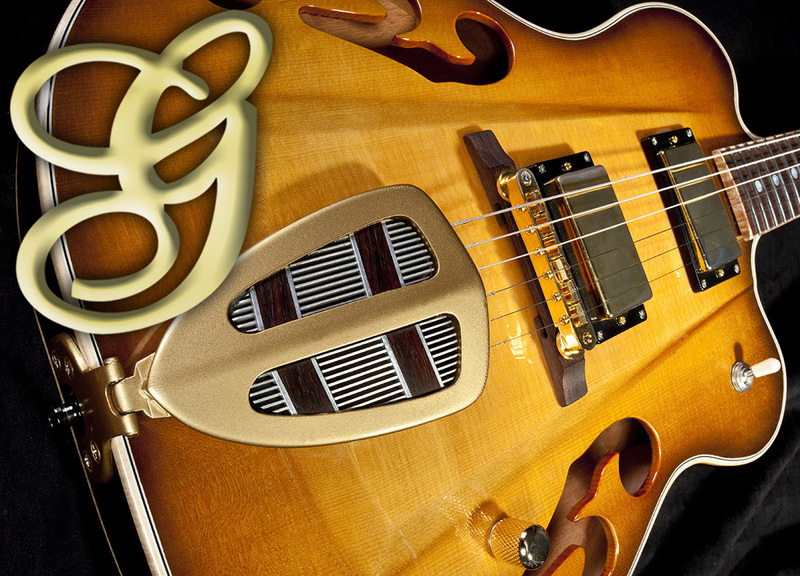 Gerhards Guitarworks is a full-service custom shop servicing independent musicians, luthiers, collectors and music lovers worldwide. Well-known for our master finish work and vintage restorations, we create custom handcrafted guitars and basses. We service all forms of acoustic and electric stringed instruments, offering complete tech services, repairs, amp repair & mods, and retail accessories. Stop by and visit the crew at Gerhards...take a tour of our facility and view our ever-changing display of handmade and vintage instruments in various stages of production. Our showroom & workshop is home to some of the finest instruments hand crafted by Gerhards as well as many internationally renown luthiers. 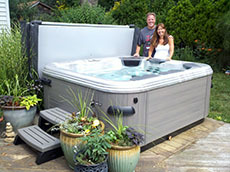 quality and service you deserve since 1937.
tubs and spas are also aesthetically pleasing. They are a nice focal point in a yard, and can do so much to enhance the look of an area. 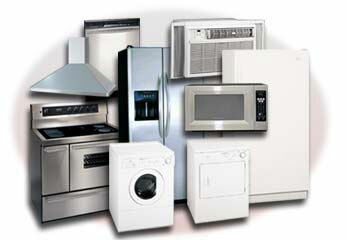 Local connection for all your appliances. Huge showroom, great service, family owned and operated. Starting with one hive in 2009, Maplecrest Valley Apiary founder, Rick Pelham, has since expanded his hobby into a small business with nearly 30 hives in two locations. The original apiary is situated near an organic vegetable farm and several square miles of wildflowers in Maplecrest. 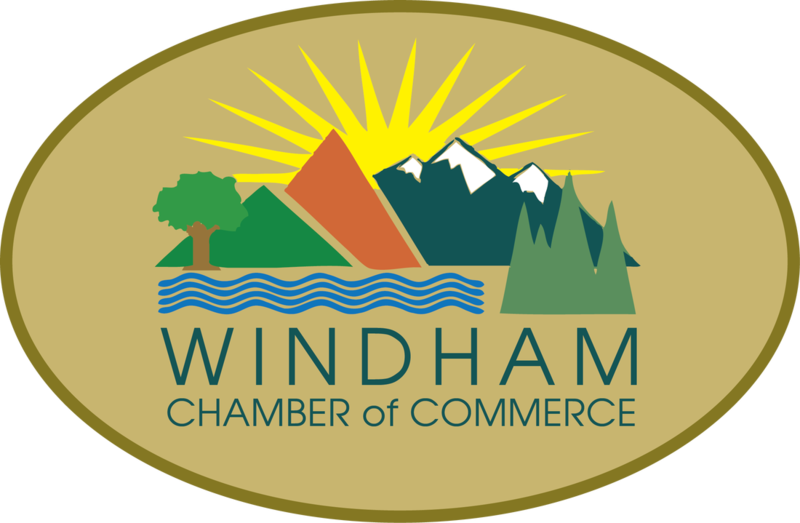 The secondary location is only a few miles away in a remote area of Windham. These rural towns can be found in the heart of the Catskill Mountains in New York. Miraluz Candles are handcrafted in the Great Northern Catskills. Preserving everlasting memories and keepsakes in unique handcrafted luminary candles. Bridal Bouquets * Wedding Favors * Special Occasion Flowers * Rainbow Bridge Pet Memorials * Whimsical Items & More Follow us on Facebook to view new collections and locations of upcoming craft shows and events. Miraluz Candles … Spread the Light! We are a unique little quilt shop nestled in a valley in New York’s famous Catskill Mountains. Our web site is built to ensure the same joyful experience as if you were visiting our shop. Like our shop it is an inviting place to explore our eclectic mix of quilting fabrics. You may easily search by fabric collection. Here at The Patchwork Co. we're all about customer service. Feel free to contact us anytime. We will go our of our way to make you happy. 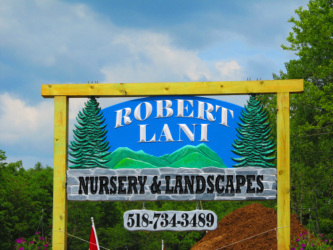 Robert Lani Nursery & Landscapes is so much more than just that. We are a Husqvarna dealer. We sell chainsaws, pole saws, weed eaters, lawn mowers, commercial zero turn mowers, snow blowers, leaf blowers, hedge trimmers, and demo saws, along with safety equipment and accessories. Financing is always available for any Husqvarna product. We are also a Generac dealer. We offer many generators and can order whatever you may need. We offer many different styles of Vermont Casting and Napoleon stoves for gas, pellet, and wood burning. For your convenience we sell and deliver pellets and firewood. At the nursery we have Rustic Amish Furniture. We can order or customize virtually anything you may want. 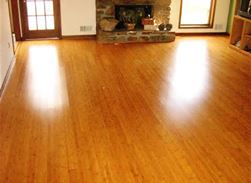 We also offer Flat Rock Hickory Furniture as well as Copper Instincts. To go along with this, we have many area rugs to finish off your project. We can offer home decorating ideas as well. Financing is available for Generac Generator, Husqvarna products, furniture, landscaping and more. We have WoodWick and RibbonWick Candles with a wide variety of fragrances. On your ride home from work stop in and get your pet supplies. We sell birdseed and birdhouses. We have Taste of the Wild and Pro Pac for both dogs and cats. We also have toys, treats, collars, leashes, cleaning supplies and much more. 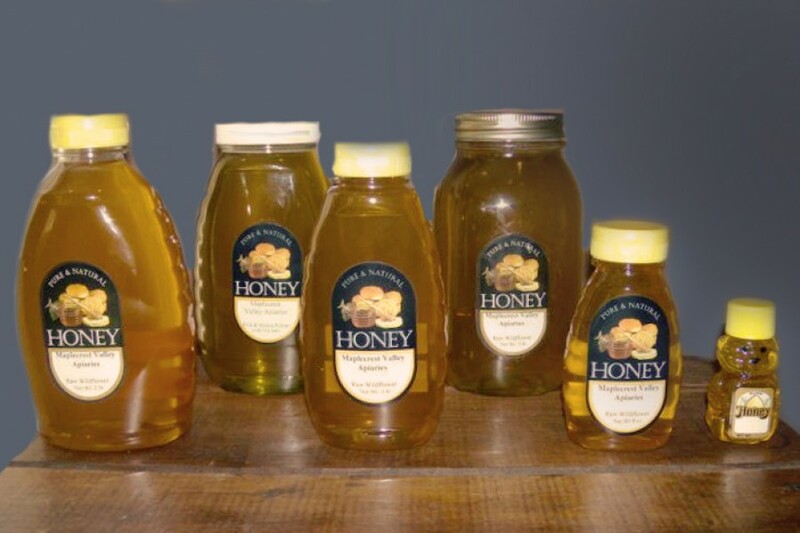 While you’re here, grab some fresh local honey and maple syrup. It’s delicious! 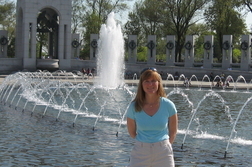 Owner Colleen Rifkind-Shaw first moved to the Hudson Valley Area in 1981 from Saratoga, NY. 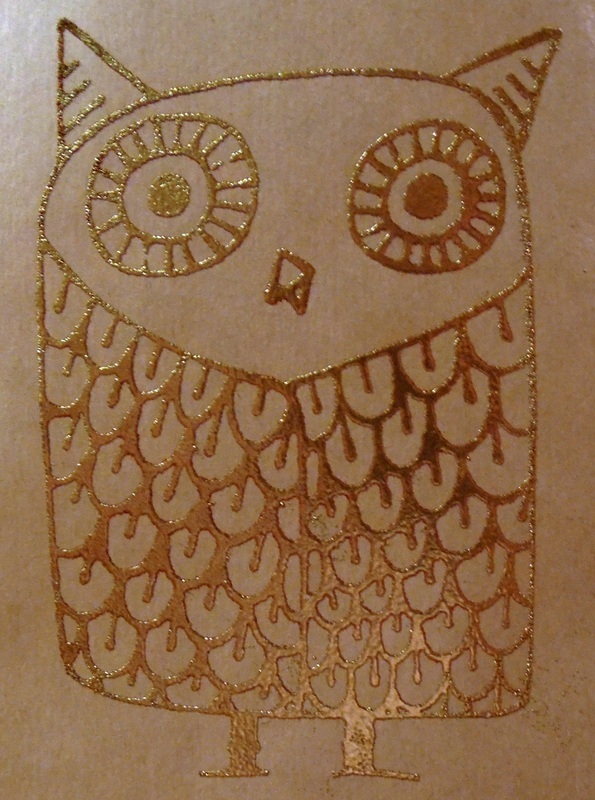 She attended SUNY New Paltz where she received a Bachelor of Fine Arts in Gold and Silver smiting. Colleen has been working in the Jewelry trade since 1985. Colleen first opened Tiger Lily Jewelers in 2005 in the New Paltz , NY area. 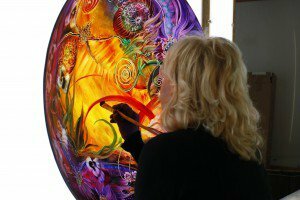 In 2011 she relocated to beautiful Windham, NY and settled into a bigger and brighter store location on Main St. in Windham. Tiger Lily was established as a small town, owner operated retail jewelry store and repair center. ​Retail jewelry sales with design and customer orders. Gold & Silver jewelry including engagement rings and wedding bands. On premise and insurance appraisals. We are so proud to be one of the top furniture stores in the Hudson Valley for over 30 years. We offer furniture from more than 50 name brand manufacturers at competitive prices. In our furniture department we specialize in upholstery, leather, master bedroom, youth bedroom, cribs, home entertainment centers, occasional tables, reclining sofa & reclining loveseat, sectionals, hi leg recliners, lift recliners, home office, dining room sets, pub height sets, dinettes sets, accessories, area rugs and more. We feature a Flexsteel Gallery, Kincaid Gallery, Canadel Workshop and a Shaw Design Center. Ulla Darni's fabulous Blue Pearl has been re-imagined as a showroom of her newest works. As anticipated Ulla's hand has created an exotic welcoming space full of color and charm. Open on weekends 11:00 AM to 5:00 PM. New versions of Ulla's work including amazing reproduction's on aluminum are now available at all price points. Included will be spiritual book readings and discussions. Your four-season outdoor recreation specialist. Our large selection of winter equipment for purchase or rental includes top of the line skis, snowboards and snowshoes along with the best clothing and accessory brands to get you geared up to ride the slopes. In the summer, we are a full-service bicycle sales, rental and repair shop specializing in Trek, Cannondale and Niner. We also offer a wide selection of summer clothing and hiking, camping and fishing supplies. Stop by for hiking and biking maps and directions. Our knowledgeable staff are happy to work with you to help you find the perfect fit for your goals and budget.